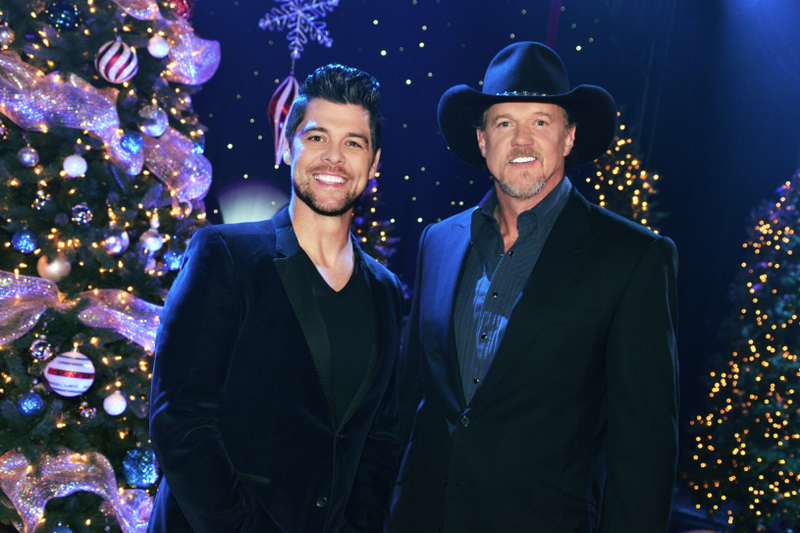 Nashville, TN – Jason Crabb – Grammy winner and twenty-one time GMA Dove Award winner – will join country music superstar Trace Adkins as his very special guest on the final leg of The Christmas Show tour this season. Throughout the evening, Trace Adkins tells the Christmas story and displays reverence for the true reason for the season – Jesus Christ – and Crabb is a perfect compliment to the evening. This is the second annual Christmas Show Tour, which features humorous and historical narration, gorgeous Celtic carols with his twelve-piece “Sarepta Symphony,” and renowned Scottish singer, Alyth McCormack. Crabb will get audiences in the Christmas spirit with songs like “Mary, Did You Know,” “Let’s Make A Baby King,” “Don’t Save It All For Christmas Day,” among others. As an early Christmas gift, participating venues will gift a copy of Trace’s first-ever Christmas album, The King’s Gift to ticket buyers along with their ticket purchase. 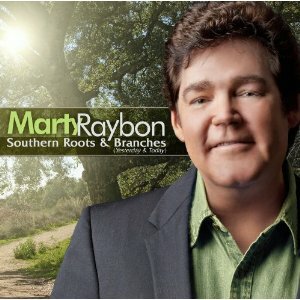 Nashville, TN – The International Country Gospel Music Association (ICGMA) held their 56th Annual Convention and Gold Cross Awards Show this past weekend in historic West Plains, Missouri where it was announced MARTY RAYBON is the recipient of the 2012 ICGMA Bluegrass Artist of the Year Award. The bluegrass category included an impressive list of nominees including: Doyle Lawson, State of Grace, Eddie Gordon and Marty’s label-mate, brother-sister duo THE ROYS. 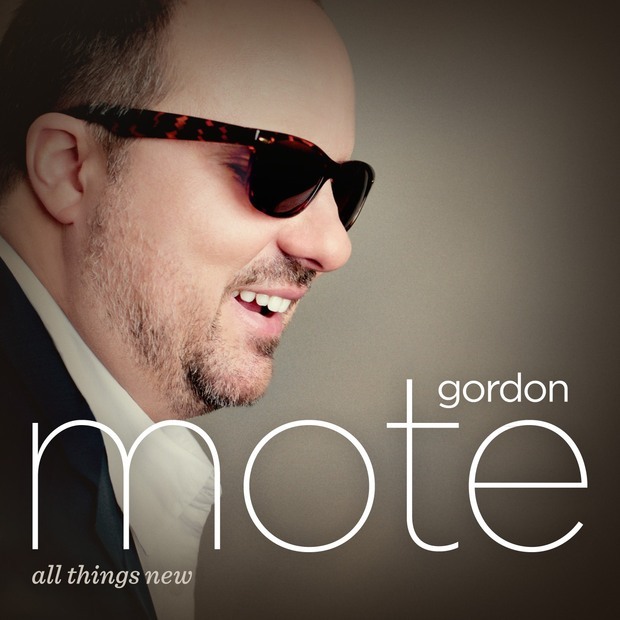 The ICGMA is the oldest Country Gospel Music Organization in America. Marty was the featured artist on the recent Rural Rhythm TV production, BEHIND THE DREAM™ on BlueHighways TV and on the label’s upcoming CHRISTMAS THE MOUNTAIN WAY show with Audie Blaylock, Steve Gulley, Dale Ann Bradley, Cumberland River, Common Strings and more airing later this year on BlueHighways TV. He can also be seen on the BLUEGRASS COMES TO THE VALLEY TV Special which is a part of RENO’S OLD TIME MUSIC FESTIVAL airing on RFD-TV next month. 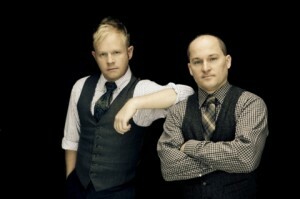 NASHVILLE, TENN. —Bluegrass Entertainers of the Year Dailey & Vincent are preparing for their first appearance at CMA Music Festival, slated for June 9-12 in downtown Nashville. Their schedule includes an a cappella performance of the National Anthem to begin the CMA Music Festival nightly concert at LP Field on Saturday, June 11, which features Chris Young, Little Big Town, Josh Turner, Trace Adkins, Martina McBride, and Rascal Flatts. 11 a.m. – The 7th Annual CMA Music Festival Kick-Off Parade – The parade begins at 10th and Broadway and travels down Broadway to Riverfront Park. 7:50 p.m. – Perform National Anthem at CMA Music Festival nightly concert at LP Field. Tickets are still available through Ticketmaster at Ticketmaster.com or 1-(800) 745-3000; they can also be purchased through CMAfest.com or 1-(800)-CMA-FEST (262-3378). For up-to-date information on CMA Music Festival, visit www.cmafest.com. Dailey & Vincent are looking forward to their next performance on the Tuesday Night Opry on June 14 at the Grand Ole Opry House. NASHVILLE, TENN. – The Isaacs are tuning up for their debut appearance on the nightly concert stage at the CMA Music Festival. 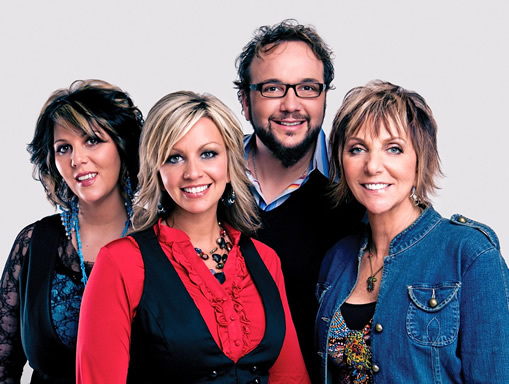 The Isaacs will perform the National Anthem as part of the opening festivities for the Nightly Concerts at LP Field on Thursday, June 9, as part of 2011 CMA Music Festival. The evening concert also includes Jason Aldean, Easton Corbin, Sara Evans, Brad Paisley, Ricky Skaggs, Zac Brown Band and more! The Isaacs are a multi-award-winning family group that blends tight, family harmony with contemporary acoustic instrumentation, winning the appraise of critics and the loyalty of audiences all over the world. 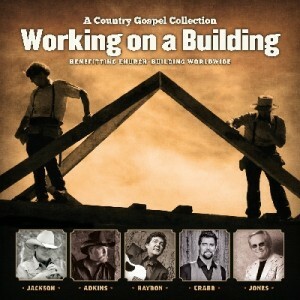 The Isaacs have been making jaw-dropping music for more the 30 years and perform frequently at the Grand Ole Opry, are favorites on the Gaither Homecoming video and concert series, perform frequently with legendary performers such as: Dolly Parton, Trace Adkins, Brad Paisley, Paul Simon, Vince Gill, Randy Owen, Trisha Yearwood, Ralph Stanley, Mark Lowry, and many more.